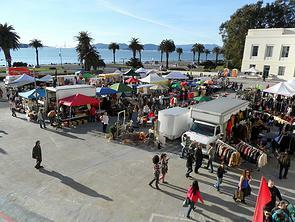 Treasure Island Flea This Weekend! I am pleased to announced that I will be vending my Steampunk collection at Treasure Island Flea this Saturday and Sunday (Oct. 26-27). This particular market specializes in hand-made, upcycled, repurposed, clothing, jewelry, accessories, art, vintage and supercool one-of-a-kind stuff. The carnival type setting also features live music, games, activities, DIY workshops and a scavenger hunt. 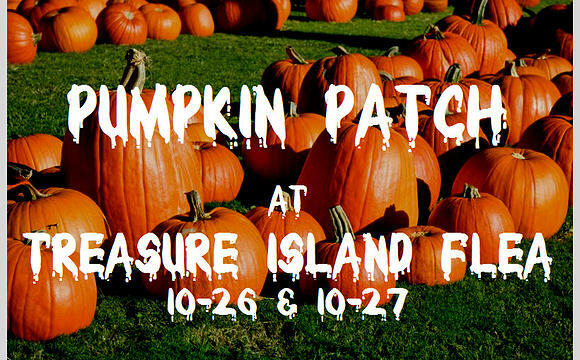 This weekend there will be a pumpkin patch and trick-or-treating, so have the kids wear costumes. 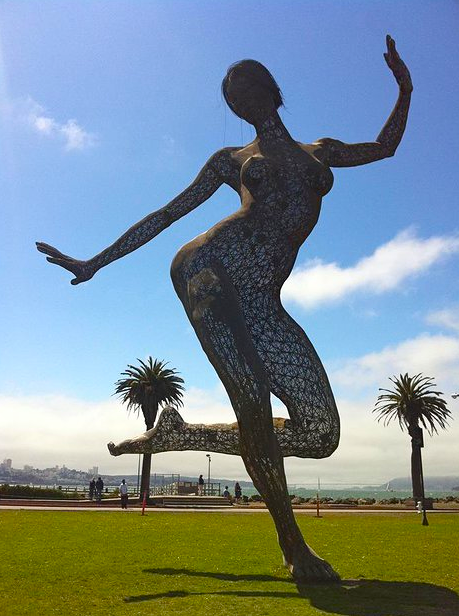 It’s super family-freindly, has a beautiful view of the city and bay and is home to Bliss, the ‘Dancing Lady’ from Burning Man 2012. Come hang out with me at my Steampunk Camping Trailer. I hope to see you there! Market hours are 10am – 4pm, $3 entry fee, kids (under 12) and dogs (of any age) are free!